Participated in the Technion Excellence Program: October 2014 – 2017. Yoav left school at age 16 to study Mathematics at the Technion. He included courses from the Physics and Computer Science departments in his curriculum, as well as advanced courses. During his studies Yoav participated in a number of research projects at the GIP – Geometruc Image Processing Lab, under the guidance of Prof. Ron Kimmel. He also took part in Young Weizmann Scholars, at the Weizmann Institute of Science, under the guidance of Prof. Irit Dinur. 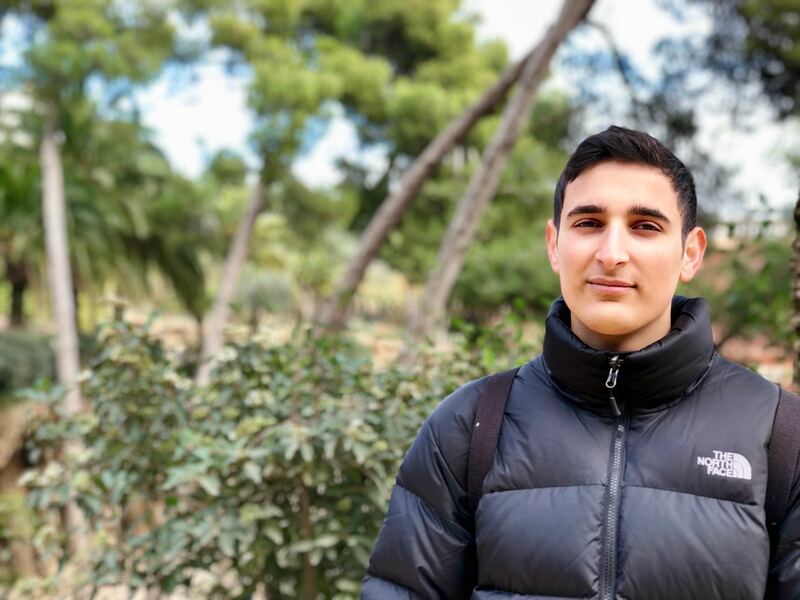 Today (2018): Yoav will soon enlist into the army, and continue his studies.